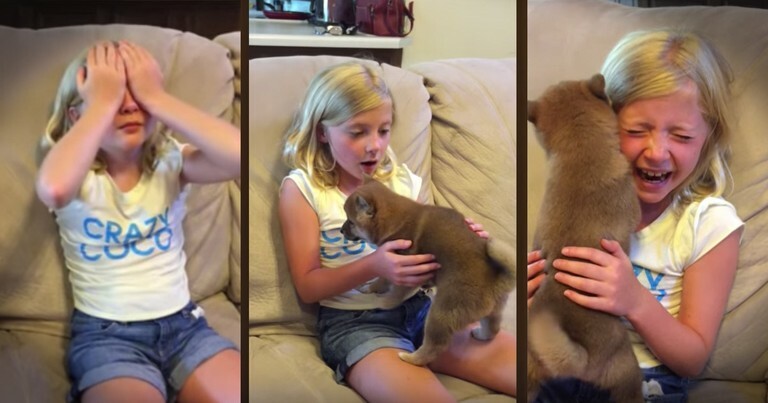 This sweet little girl wanted a puppy so very very badly. And once her mom and dad thought she was ready for the responsibility, so they decided to surprise her on her birthday with a puppy. 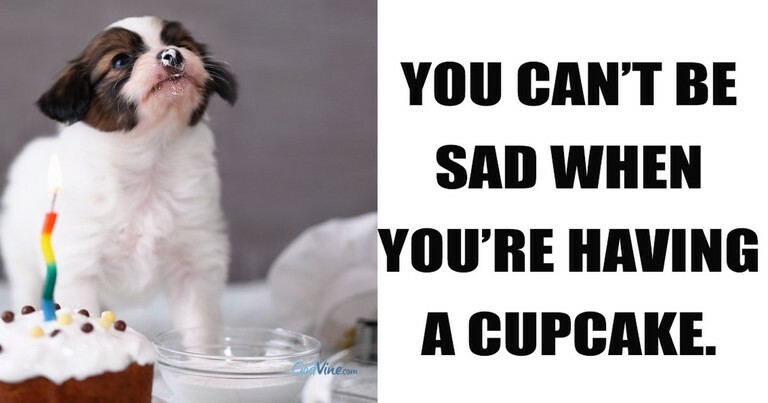 And seeing her happy tears will make your day!